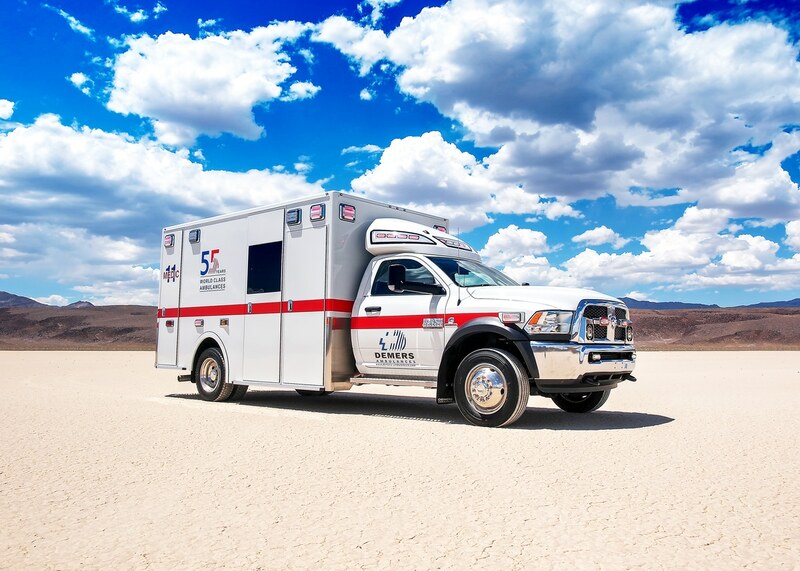 RedSky is proud to be the authorized sales and service representative for Demers Ambulances USA. We are located in Rancho Cordova and work with service partners throughout the state to serve you. Although we recently opened our California office, the RedSky team has been serving Arizona and Nevada customers since 2010. We’re pleased to now be serving the fire and emergency community here, and are always looking for ways we can help our customers, and future customers. The RedSky team has more than 100+ years of EMS and EMS industry experience. We’re professionals who like to offer more than you’d expect. A knowledgeable perspective on ambulance configurations to optimize safety, performance and investment, and the latest technologies/features that will work for you. We take the time to listen and learn along the way. And we take pride in making your experience with us and Demers Ambulances USA professional, productive and enjoyable. No Compromise. With a Demers ambulances, you're choosing a world leader in ambulance safety, performance, manufacturing and low life cycle costs. We like to say Demers is different and that difference is awesome.